Use Our Services To Be Always Connected! 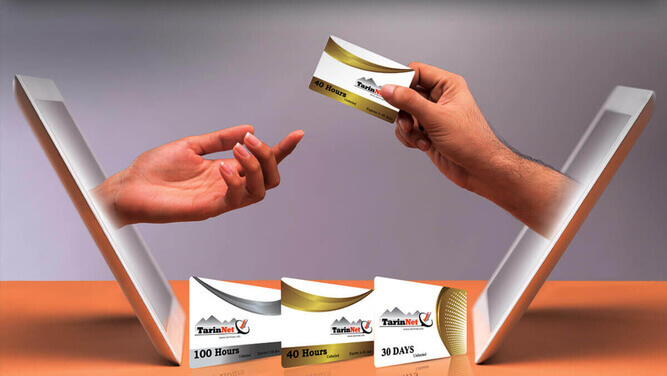 TarinNet Company was founded in Kurdistan in 2004, in consultation and collaboration with a group of international scholars in the field of communications. 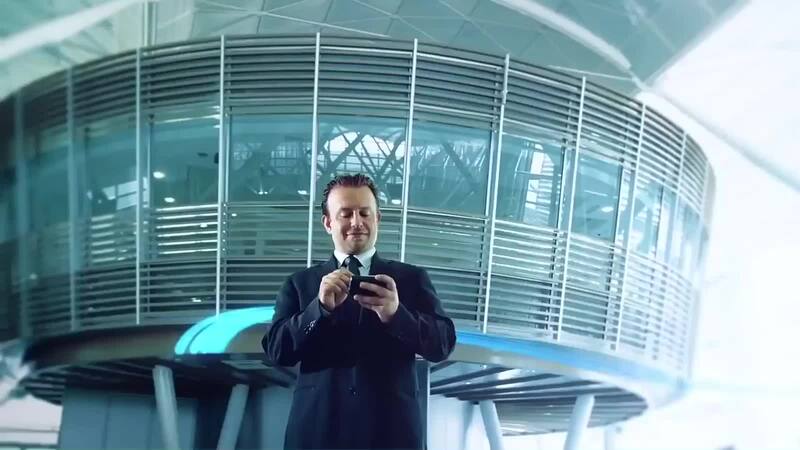 It was a pioneer in operating a wireless system providing internet services to the Kurdistan Region. 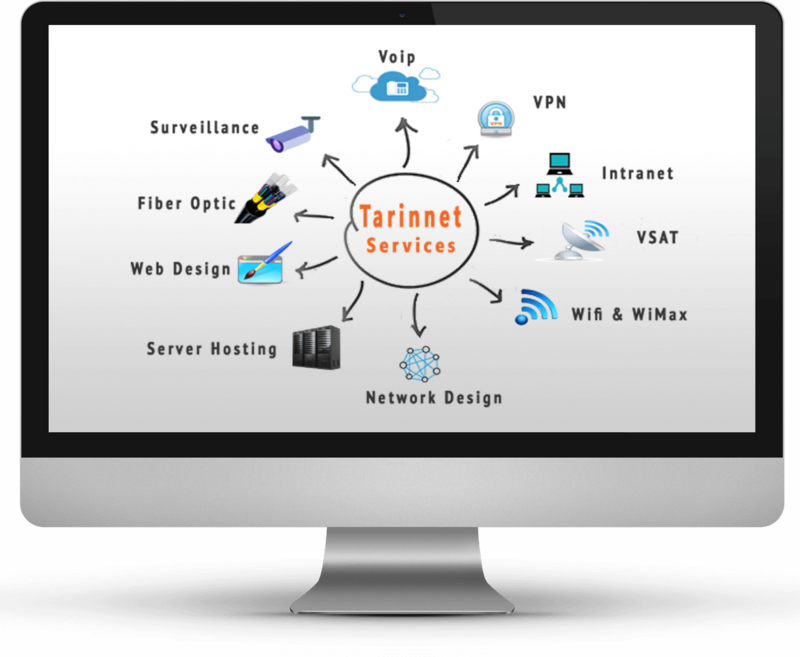 TarinNet operates in accordance with all International standards. 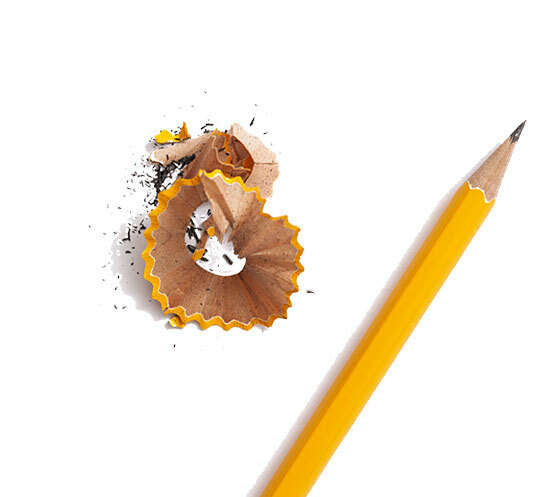 Individual Consumers and business partners are assured of highly reliable, professional and consistent service delivery. 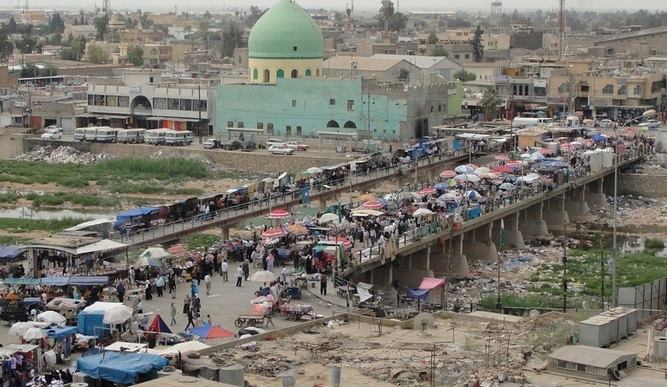 TarinNet has new offers to their customers in Kirkuk! 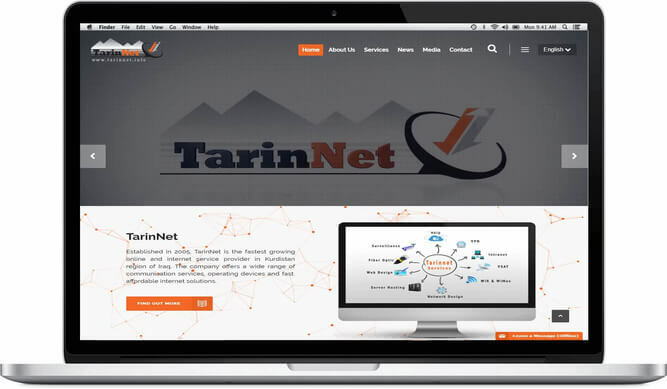 Enjoy the new updates of TarinNet website! Do you have experience with these fields or any of them? We work 24 hours a day monitoring our customer’s internet services to make sure they have strongest internet connection and are highly connected to the world.